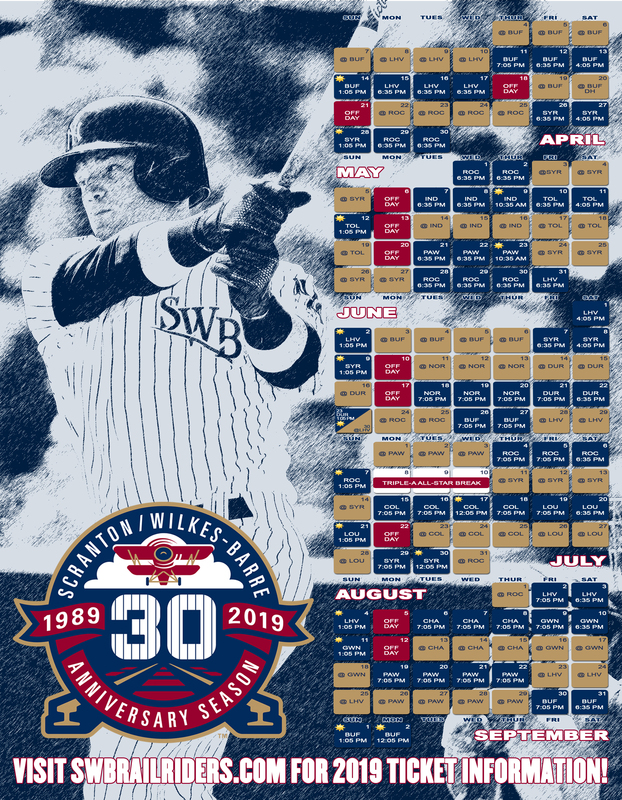 The RailRiders are excited to announce that the Bobblehead Plan is back for the 2019 season! Centered around yet another record-setting bobblehead lineup for the 30th Anniversary Season! 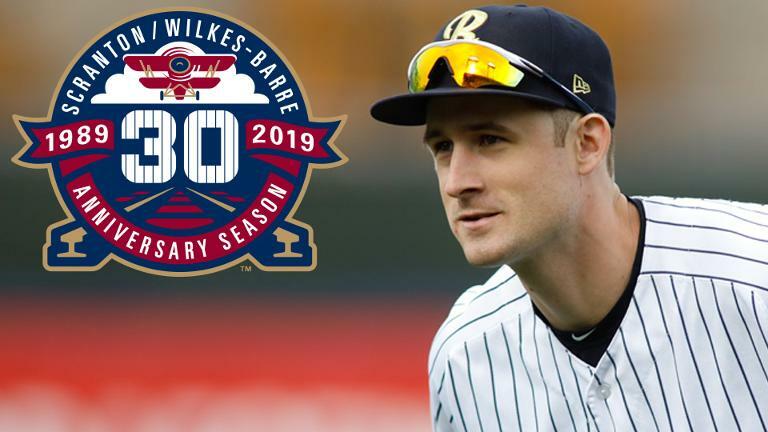 The RailRiders will celebrate 30 years of professional baseball in Northeast Pennsylvania during the upcoming season and the promotional highlights will revolve around that history. The 30th Anniversary includes 12 fireworks shows, premium giveaway items, a jersey retirement ceremony and a reunion weekend and much more! The Scranton/Wilkes-Barre RailRiders are committed to positiviely influencing and supporting the local community beyond baseball. We have a responsbility to give back to the community that has supported us throughout the years. Are you interested in 2019 Season Tickets? Are you interested in season tickets the the RailRiders? Full Season, Half Season and Partial Season plans are available now! Click here to tell us which plans you are interested in, and a RailRiders representative will reach out to you shortly.